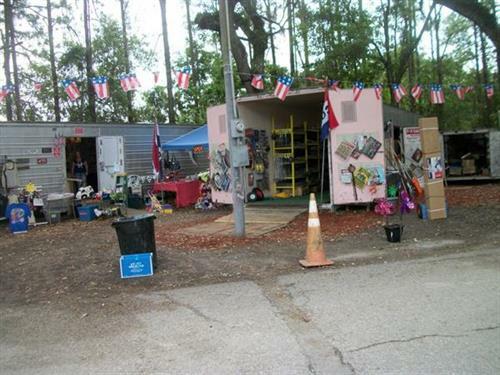 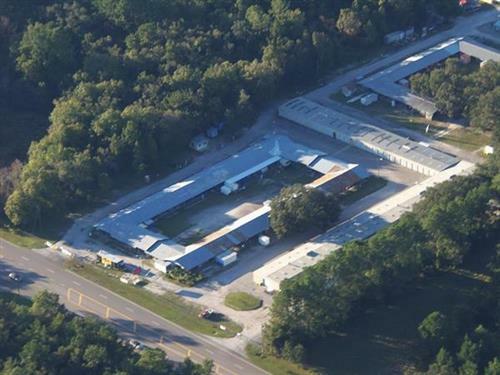 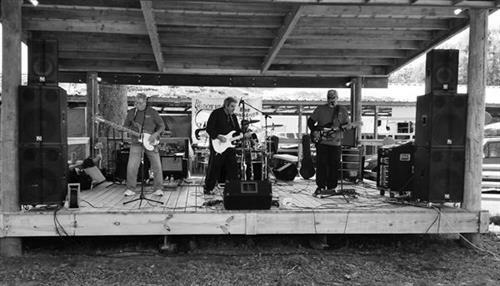 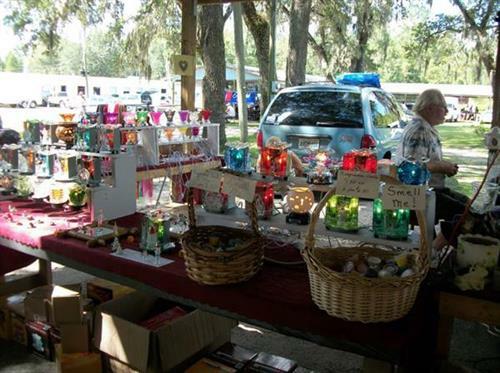 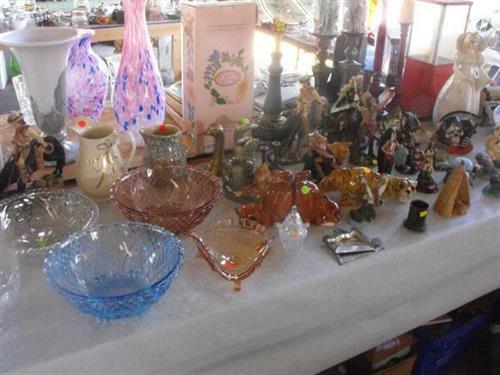 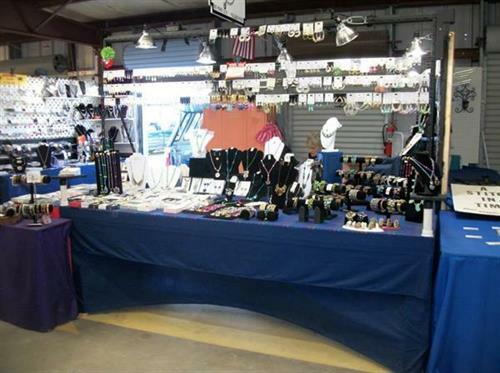 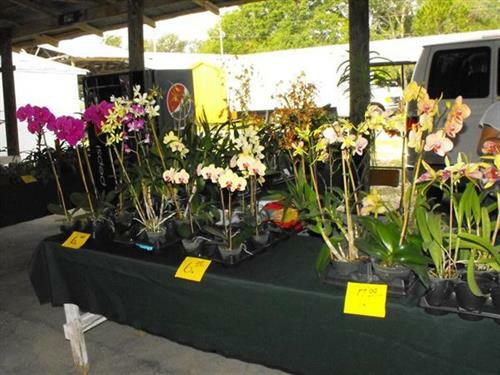 Voted ''Best Flea Market'' in Hernando County in 2013 & 2014, the Airport Farmer's & Flea Market, located at 17375 Spring Hill Dr. in Brooksville, FL, is open Saturdays & Sundays, from 8 am to 3 pm, Rain or Shine, and offers a great shopping experience with up to 400 vendor booths, all on 19 acres. 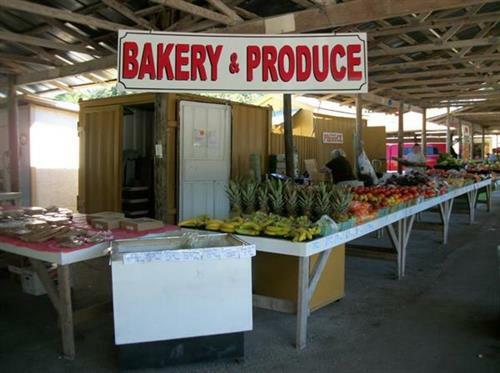 Our vendors range from fresh produce to fresh seafood and from new and used items to BBQ. 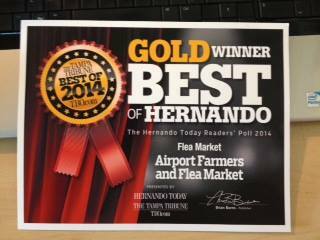 And, the Airport Farmer's & Flea Market is always looking for new vendors! 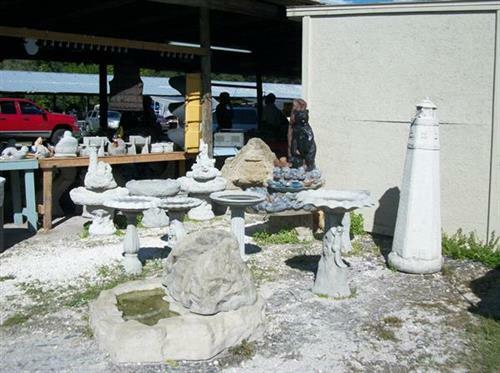 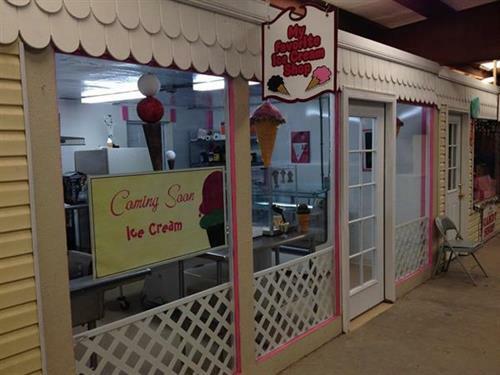 Call us at 352-796-0268 or email us at airportfarmersfleamarket@gmail.com with any questions!